I left my heart in quirky movies. Based in Indonesia, I find it pretty hard to urge myself to go to a regular movie theater and watch the movie. Not that I’m a hyper anti-mainstream, but we all know, most of movies played in Indonesian movie theaters are those that have huge possibility to attract massive interest, meanwhile segmented movies are so marginalized. Within a year, I could go for like only 2 or 3 times watching movies in cinema. Of course that was only because my friends insisted me to join, and I couldn’t find any excuses to escape. So, what’s anyway quirky movie? Well, let’s define it as an artsy, hilarious, anti-dramatic, kind of movie. Impressive picture, witty dialogue, and brilliant point of view, are the keywords, most of them also come with great soundtracks! Sadly, seems like this kind of movie is not really well received by Indonesian movie market, somehow. It’s a lot easier to find superhero movie sequels (no matter how crappy it is) rather than those legendary Before trilogy movies, since those weren’t screened in Indonesia. Hence, I finally wrote down a list of some quirky movies I love. Put it as a suggestion, for you who are looking for kind of refreshment out of local movie theater or a breakthrough to renew your movie collection. Let’s see, oh, and tell me if you spot your favorite movie on my list below! Amelie If you think this movie is weird and boring, well, we won’t get a long well I must say! Haha kidding. Yes, I LOVE every little thing about this movie! The pictures, the plot, France, Audrey Tautou, even the tone color! The movie is just hilarious. Watching Amelie, you might feel like watching a documentary of a usual life of human being on a daily basis, about random questions that suddenly pop up into your mind, personal curiosity, also being a secret admirer. If you’re looking for a stack of best picture movies, i highly recommend Amelie to be put in! Midnight in Paris I’ve watched some of Woody Allen’s movies, Manhattan, Annie Hall, Scoop, Match Point, Vicky Christina Barcelona, Midnight in Paris, To Rome with Love, Blue Jasmine, and others. If you’ve watched at least 3 Allen’s movies, you might be able to easily spot the resemblance of his works. They were poured by witty dialogues and lovely places! 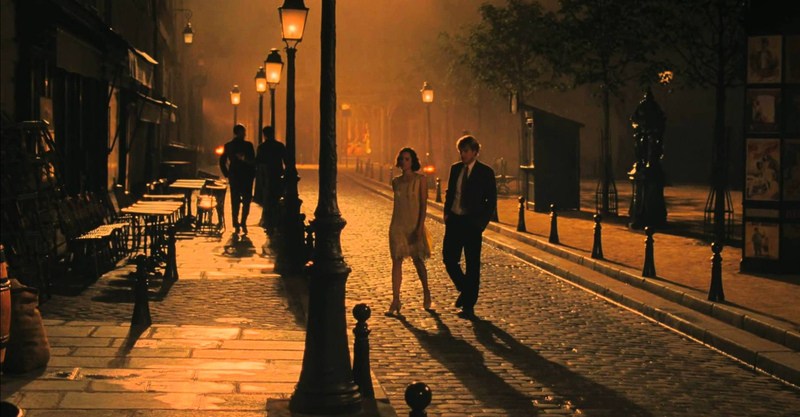 Midnight in Paris is my favorite, it’s quirky and mysteriously beautiful. Before Sunrise Before Sunrise is my favorite from the trilogy! Just can’t help falling in love with the idea of the movie plot. It’s like my lucid dream to accidentally bump into someone and impulsively have a casual yet deep conversation with that stranger (yeaa, mock me to have kind of cheapo imagination). Delpy and Hawke’s chemistry is just unbeatable, over years, in each sequel, anyway! Moonrise Kingdom When we talk about quirky movies, Wes Anderson must be one of the names that popping out, or else, your comprehension is just failed. Haha I know, right? His works are too brilliant. 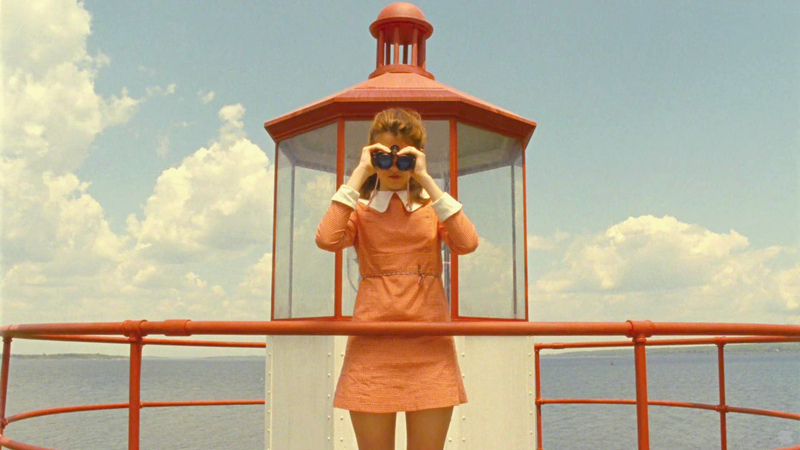 Moonrise Kingdom is my favorite. Just like his typical works, like The Grand Budapest Hotel, this movie fits you well if you feel like watching a movie to feast your eyes. I’d like to capture every scene of the movie, and put it on frames, like seriously! Submarine A little bit dark in a way for an adolescent movie. As a human being which is starting to step out the adolescent stage of life, I quite envy of how Lloyd and Jordana spend their time. They should write an article about those anti-mainstream dating ideas and places. 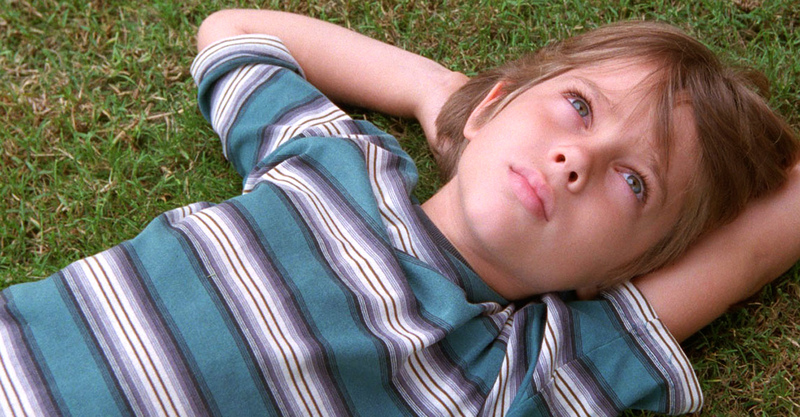 Boyhood Filmed over 12 years with the same cast, the movie is quite exceptional. For those who can’t enjoy movies with long duration, you might find it boring. But the idea of semi documentary is one that might keep you stay for hours. Also, not to forget, it comes with great soundtrack! Flipped I never had any kind of memorable childhood love story, well besides the fact that I didn’t involve in any kind of romantic event with boy until high school. I think Flipped wrapped that kind of love story, way too far from cheesy impression. So amusing! Like Crazy Watching this movie really feels like natural. Casual but emotional, with drama but not being dramatic. The movie itself tells the story about two students meeting each other, deeply falling in love, but then bounded by citizenship permit. 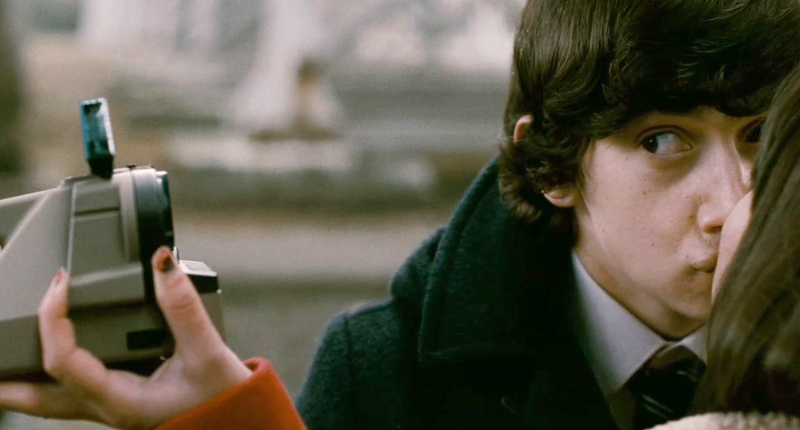 The combination between youth vibrancy and emotional feelings makes this movie worth a watch. Ah, and I love Felicity Jones! Lost in Translation The main reason behind my decision to watch this movie years ago was ScarJo, Bill Murray, and Sofia Coppola! Like the typical of Coppola’s works, the movie tends to be quite and deep, filled by witty conversations, about two Americans coincidentally meeting each other in Japan. “Sometimes you have to go halfway around the world to come full circle”. aaa, has been already on the list tapi belum sempet nonton, suka soundtracknya The Science of Sleep! have already watched them all. thank you! inget banget wicker park sm amelie hasil rekomendasimu ol hahaha My favourite ever. and yes, the soundtrack was really great! Flipped sama Lost in Translation doang yang belum ketonton.selebihnya emang bahaya filmnya ! You should watch Garden State! OMG that was so sweet 🙂 ah, that grocery store! must be really nice to have an Amelie tour 😉 thank you for the recommendation, I’ve had the movie but havent watched it yet, will watch it soon!